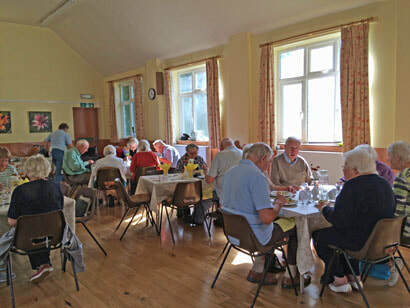 ​This is a venture that was born out of the vision and generosity of Churches Together in Hathersage and the Hathersage Nursing Association that has been a charity in the village since 1901. Based in an office in the Methodist Church CareLine offers a free daily telephone call to anyone in our community who may feel isolated, vulnerable, lonely, or perhaps may be recently bereaved or discharged from hospital. All calls are made in complete confidence and consist of a friendly chat with one of the trained volunteers. 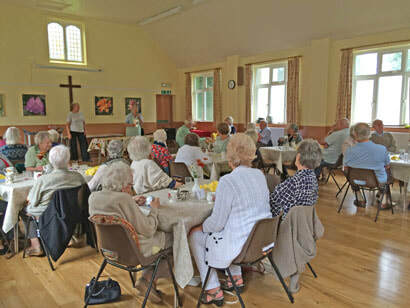 If you are interested yourself, or know someone who may benefit from this service, or are thinking of becoming a volunteer then please contact Pam Cripps on 01433 650549. For more information on Guiding click on the Logo.